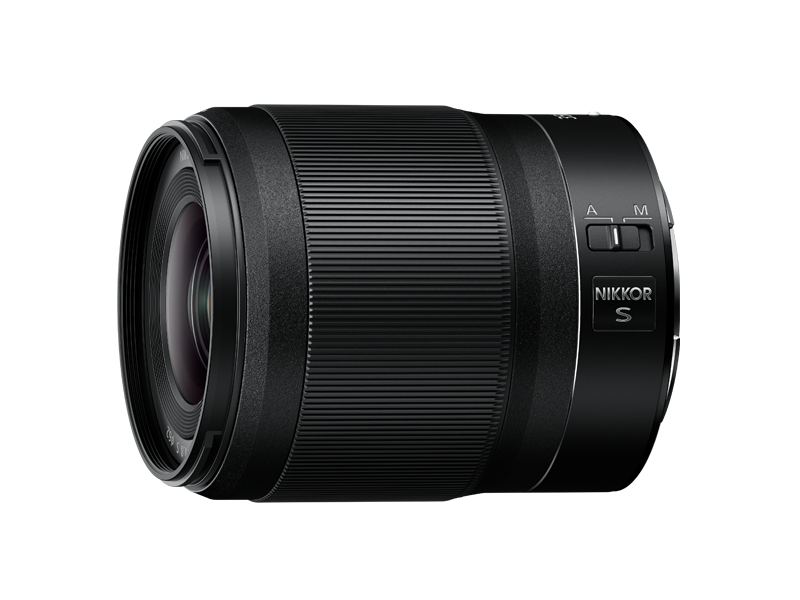 The NIKKOR Z 35mm f/1.8 S is an S-Line lens that realizes higher optical performance through resolving power compatible with high-megapixel digital cameras, superb point-image reproduction of point light sources, soft and natural bokeh characteristics, and reduced axial chromatic aberration for minimal color fringing. Nano Crystal Coat that effectively reduces ghost and flare is also employed to ensure clear, sharp rendering even under backlit conditions. With the higher standards of lens design principles, and more detailed lens information conveyed via high-speed, large-capacity communication between the camera and lens, remarkably accurate AF control is provided for both still and movie shooting. Extremely precise and high-speed AF control is realized with the adoption of a multi-focusing system that also contributes to enhancing optical performance. A stepping motor (STM) that enables quiet and accurate AF control is adopted as an AF actuator for further improved focusing accuracy. Outstanding movie recording performance is achieved by intensive consideration even of details such as focus breathing compensation and minimized operational sound. 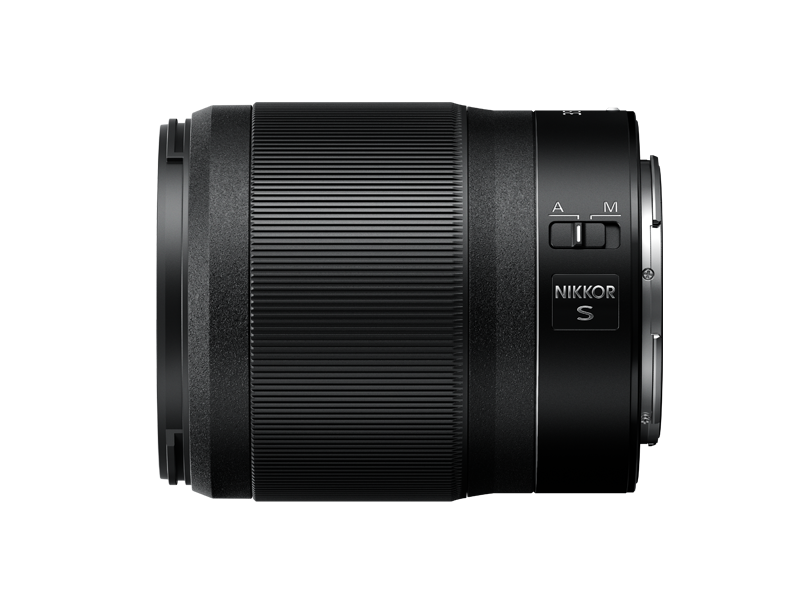 The newly adopted control ring, to which functions such as focus (M/A), aperture and exposure compensation can be assigned, enables comfortable shooting with its superior operational feel. The lens body was designed carefully considering dust- and drip-resistant performance, providing enhanced reliability. Even during high-speed continuous shooting, exposure is stably controlled via adoption of an electromagnetic diaphragm mechanism. While achieving higher optical performance, compact design is also attained for superb portability.